Many times I have alluded to my downright obsession love of podcasts. On demand audio programs are my go to for when I am bored, running errands, grocery shopping, driving, working—everything. I listen to at least 6 hours of podcasts per weekday. Some may call this a problem, I deem it entertaining/educational multitasking. Or, a great use of time. 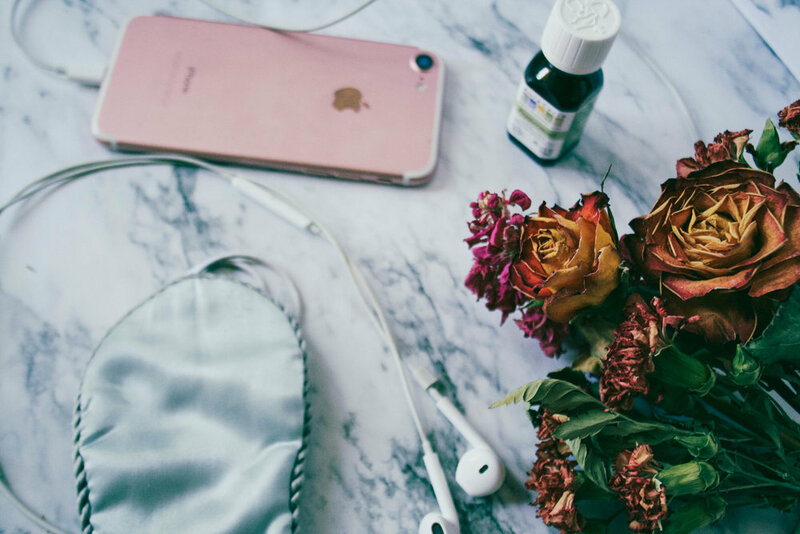 Lately, I have had trouble falling asleep and so I turned to my go to solution—podcasts. Closing my eyes to the smooth drone of talking has worked like a charm. I just pop on something consistent—no loud obnoxious music—set a sleep timer, and in less than 30 minutes I am out. Here are some podcast suggestions if you are having trouble sleeping as well. The host’s voice is so monotone it’s soothing. He just spouts out a variety facts for a solid hour, his voice carrying a predictable lilt. This is not a bad thing. In fact, it is perfect for unwinding. Mysteries Abound is my go to for when I’m in need of a quick nap or am craving a deep, refreshing sleep. Drew Ackerman, the creator and host of Sleep with Me, tells a mind-numbing stories for an hour plus, intending to bore you to sleep. Now, I cannot take advantage of this podcast. Ackerman’s voice is so deep it keeps me up and eventually I end up frustrated and fussy. However, this podcast has an enormous and base and others swear by it, so it has made the list. Smooth talking, no one’s voice raises, no loud surprising noises, this podcast is perfect for drifting off. Often times I’ll pick an interesting story that holds my attention for a good 10-15 minutes before I’ve conjured the words as images in my dreams. And from then on I'm a lost cause, drifting deeper and deeper in to unconsciousness. Yes, I realize the irony in the title, but The No Sleep Podcast is perfect for those nights you should already be asleep, but you’re just not tired yet. As the voice actors aim to establish a “spooky” mood, their voices are often smooth and quiet. Though loud noises do occur, such as a screech, the sounds are infrequent . Each episode is over an hour long and features multiple stories, so your restless brain can tune in to one (which is always interesting) and drift off to the others. What about you? Do you listen to anything to fall asleep? Podcasts? TV? “Whale singing?” Let me know in the comments below.